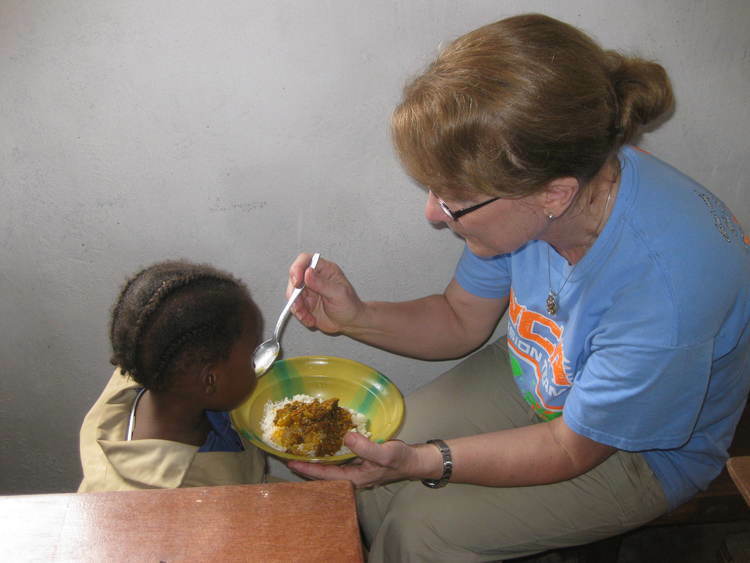 Liberia Essay by Mrs. Becky Boudreaux — Change Agent Network, Inc. 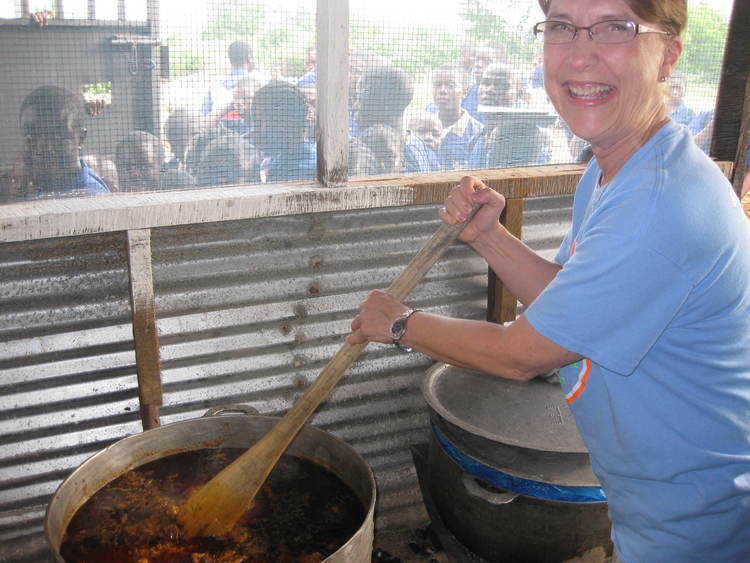 This essay on Liberia is written by: Mrs. Becky Boudreaux - Principal of Westminster Christian Academy, Lafayette, Louisiana USA. I have worked at the Lafayette Campus of Westminster Christian Academy for 22 years. This is my thirteenth year as principal. Our mission has always been to train up our students in God's Word so they can walk out the Truth and serve in our school, neighborhood, city, country and to lands that are far away. We want to develop leaders who see a need and then go into action to meet that need. Our students can make a difference! This is what happened when we met Eric. When my students heard Eric's story about the Liberian children and their needs in a chapel, they wanted to be part of the answer. The third and fourth grade teachers started a mission project to help build a cafeteria for the students. The students responded and brought in money to buy bricks for the cafeteria. All the teachers at the Lafayette Campus donated all types of classroom items at the end of the year and the school donated books that were no longer in use but still usable for classrooms or a library. Soon Heart of Grace became our sister school. Classes exchanged letters and pictures. Then to my surprise came an incredible gift from my school family to me. As a surprise birthday present my school family gave me the funds to go on a mission to Liberia to see our sister school. God continued to provide for this trip. Weeks before we left we found out that the cafeteria had no tables and benches for the students to sit on. Before all the students had left the our chapel service that week, the parents in the service donated half of the money needed to have tables and benches built at the school. Eric ordered the tables and benches to be built right away because he knew we would not stop there.He was right! the money was collected in various ways and the tables and benches were completed before I arrived in Liberia.